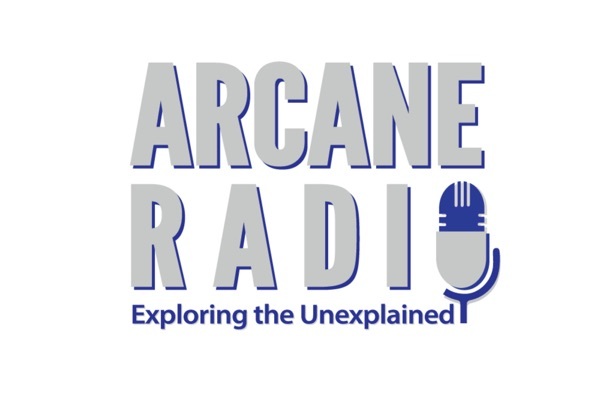 Fortean researcher and author Joshua Cutchin joins me at Arcane Radio. Joshua is a North Carolina native with a longstanding interest in Forteana. He holds a Masters in Music Literature and a Masters in Journalism from the University of Georgia. He is also a published composer and maintains an active performing schedule as a jazz and rock tuba player, having appeared on eight albums and live concert DVDs. Joshua has written 3 well-received books, including his latest title 'Thieves in the Night: A Brief History of Supernatural Child Abductions.' You can find his website at JoshuaCutchin.com.